resulting in optimal playability while producing a clear, warm tone. The smaller string diameter provides quick bow response. for excellent pitch stability and longevity. 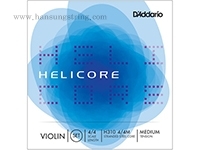 these medium tension strings are optimized to the needs of a majority of players. from the elements that cause corrosion.